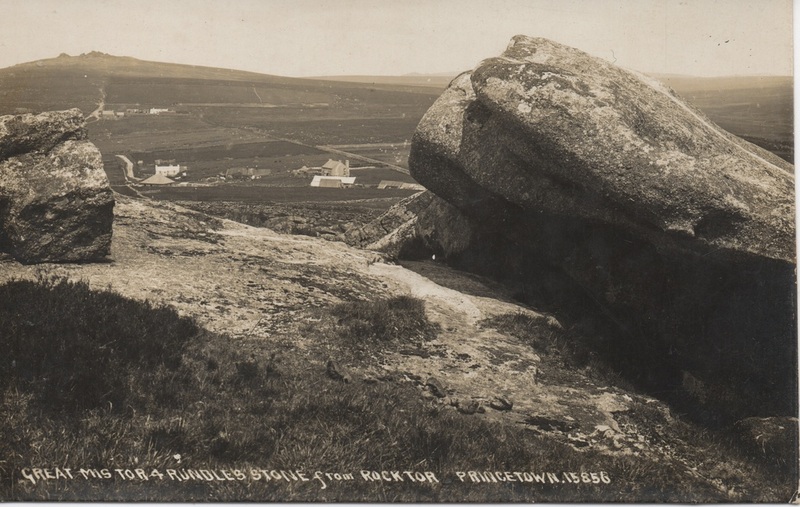 Rundlestone, Foggintor, and the twiddly bits inbetween. A card by an unknown publisher, postally used 27th January 1906. An undated Chapman card, S/N: 15856. I am grateful to H.H. 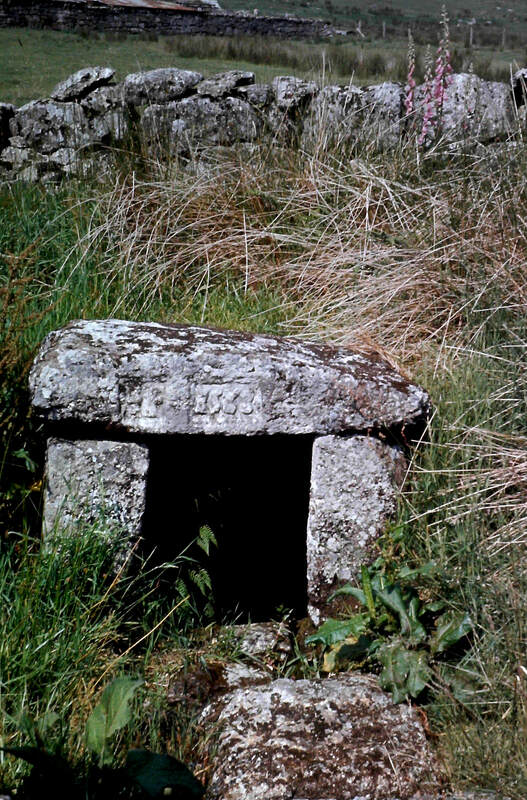 Benning for this view of Fice's Well taken in the 1960's. An undated card from Kenneth E. Ruth, Ashburton. 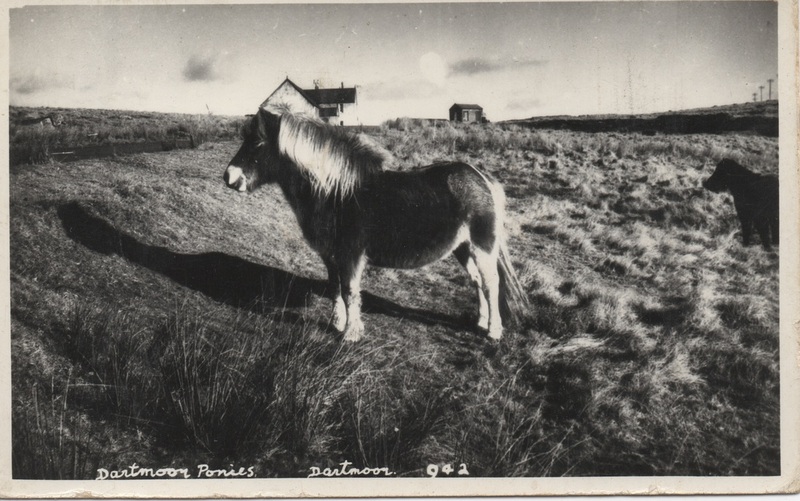 Included in this collection due to the buildings that can be just glimpsed above the pony. 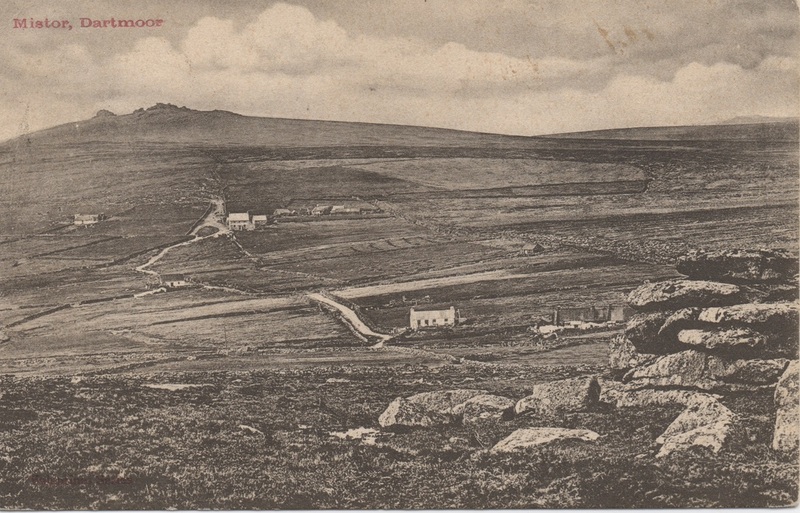 The building to the left is the little photographed Mission Hall, and the one to the right is the original water pumping station for Princetown. 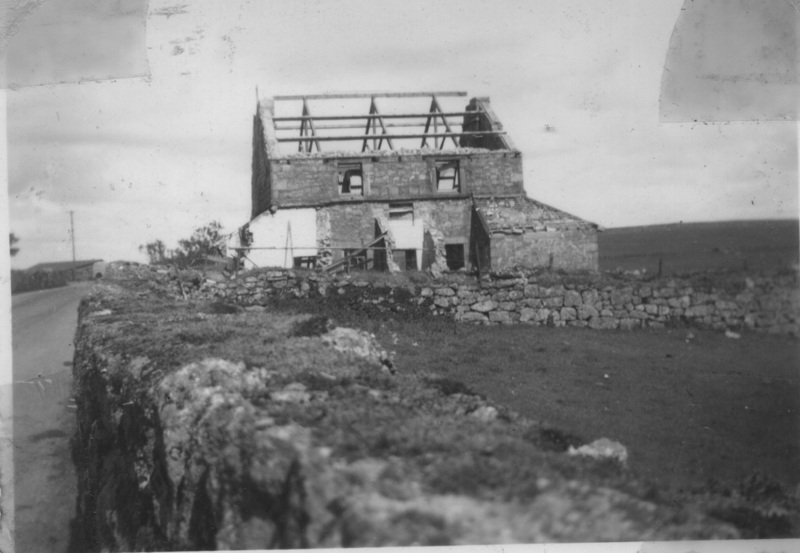 A photograph taken by my father, Gerald Worth in 1955. 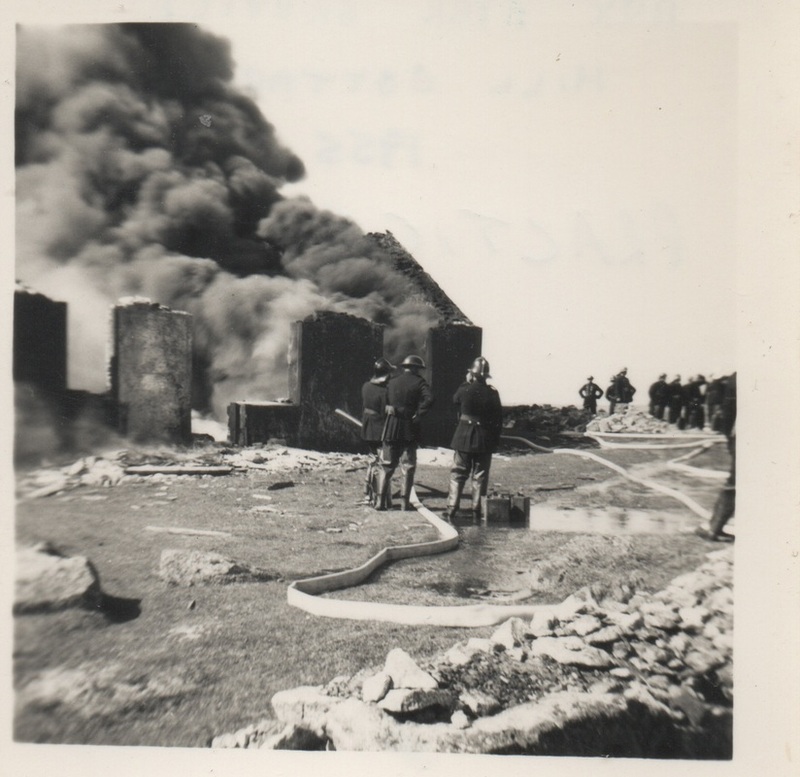 It shows the Auxiliary Fire service tackling a practice fire at Hill Cottages. Two photographs taken by my father, Gerald Worth of the former Rundlestone Inn. 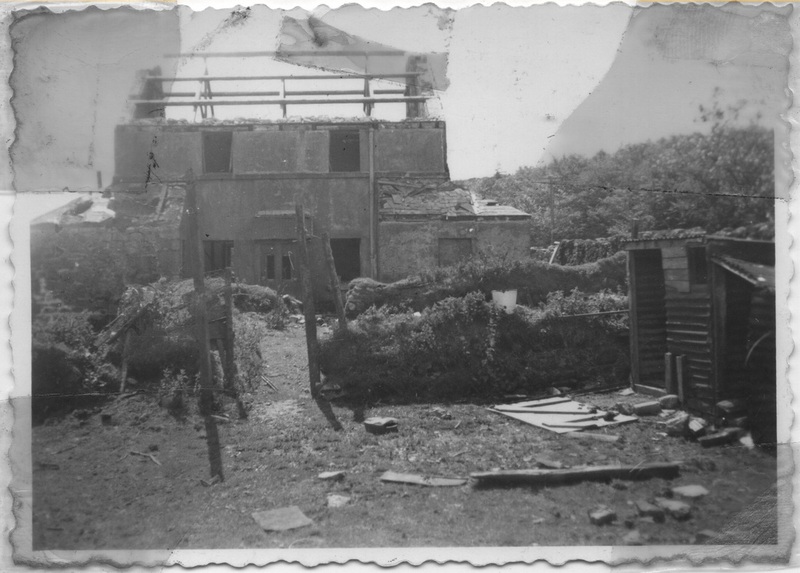 Taken in 1958 these pictures show the house shortly before final demolition. I am grateful to H.H. 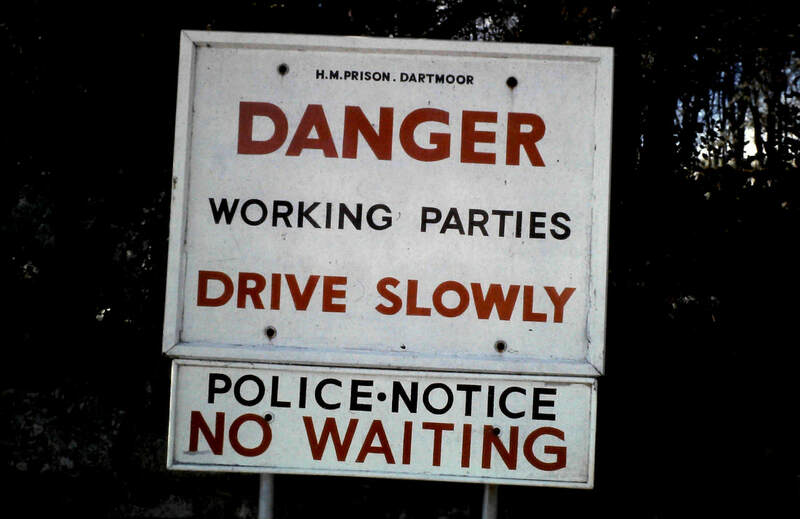 Banning for this picture of a sign taken somewhere on the road between Rundlestone and the Prison.